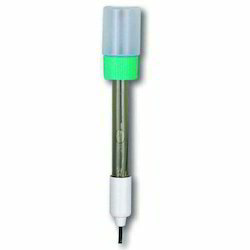 Pioneers in the industry, we offer glass electrodes and lutron pe-03 ph electrode from India. 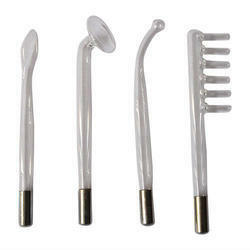 Our company is involved in manufacturing and supplying of Electrodes. Electrodes is an electrical conductor used to link non-mettalic components of a circuit like electrolyte, semi conductor etc. There are different types of electrodes for diverse applications. For example, a glass electrodes used for Physical and Chemical Analysis, control of Plant Processes etc. A welding electrode is used to conduct current through welder to join cracks or breaks of a mettalic sheet. Looking for Glass Electrodes ?